Jake LaMotta, the world middleweight champion from the Bronx whose turbulent life of violence and aggression in and out of the ring was made into a feature film in 1980 entitled “Raging Bull,” died Tuesday at the age of 95, according to TMZ. The boxing Hall of Famer, who went 83-19 with 30 knockouts in 106 career fights, began his boxing career in 1941 after he was rejected from serving in the military due to a medical issue. The Bronx native, who had an superhuman ability to absorb punishment, earned the nickname “The Raging Bull” for his rough style in the ring as a middleweight fighter. 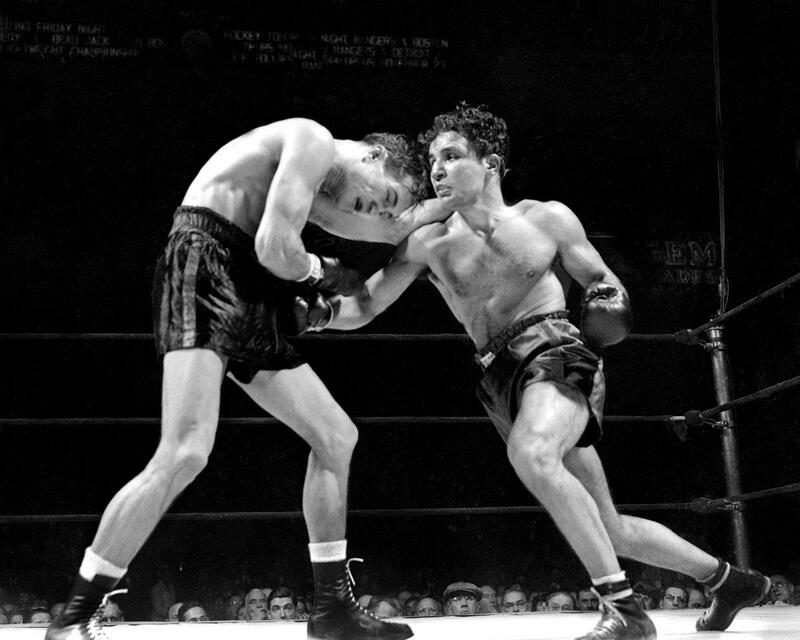 LaMotta’s most noteworthy bouts included his six-fight rivalry with Sugar Ray Robinson, of which he won just one.